EXO's comeback showcase for their 5th full album 'Don't Mess Up My Tempo' will be held on November 2 at 8 PM KST at the Paradise City Hotel Plaza in Incheon. 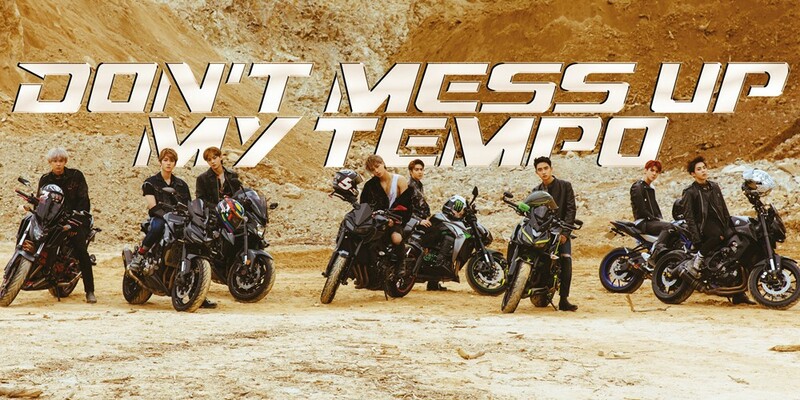 The comeback showcase will be broadcast live worldwide through SMTOWN and EXO's official 'V Live' channels, as EXO perform songs from their 5th full album for the first time, and also give fans an inside look at the production process behind 'Don't Mess Up My Tempo'. Will you be tuning in to EXO's comeback showcase? The boys' album is also set for release on the same day as their showcase, on November 2. Make sure to go to Youtube and watch "Mr. Destiny's EXO tempo Comeback showcase" The dancing is extraordinary. How about "Don't Mess Up My Hanteo!"? ?